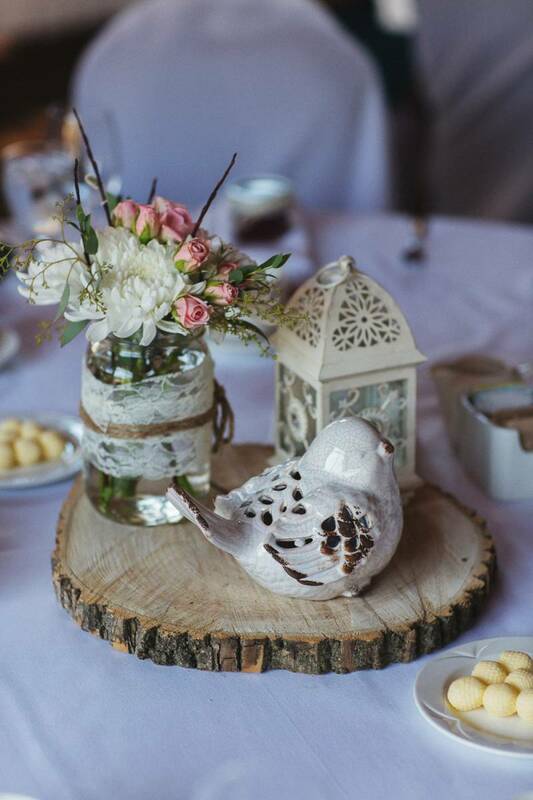 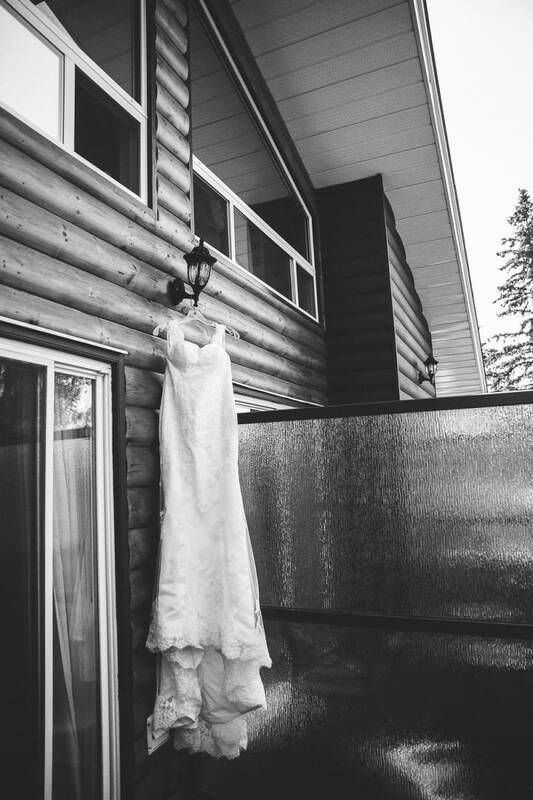 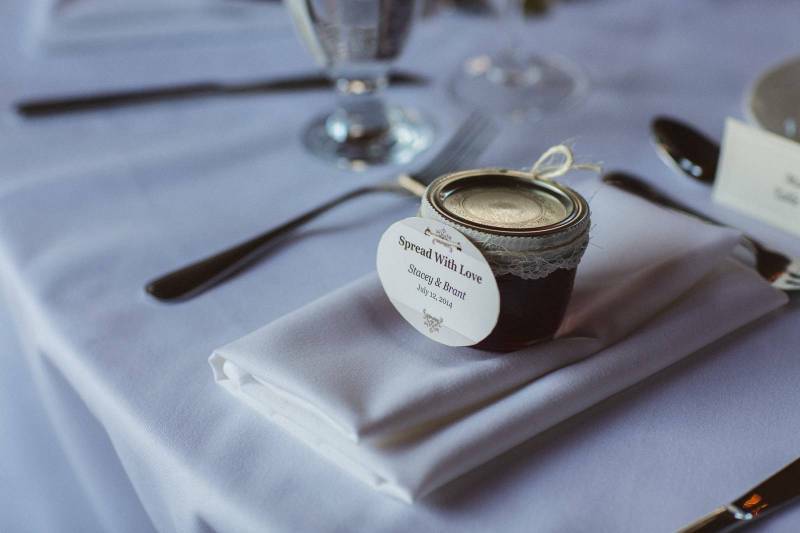 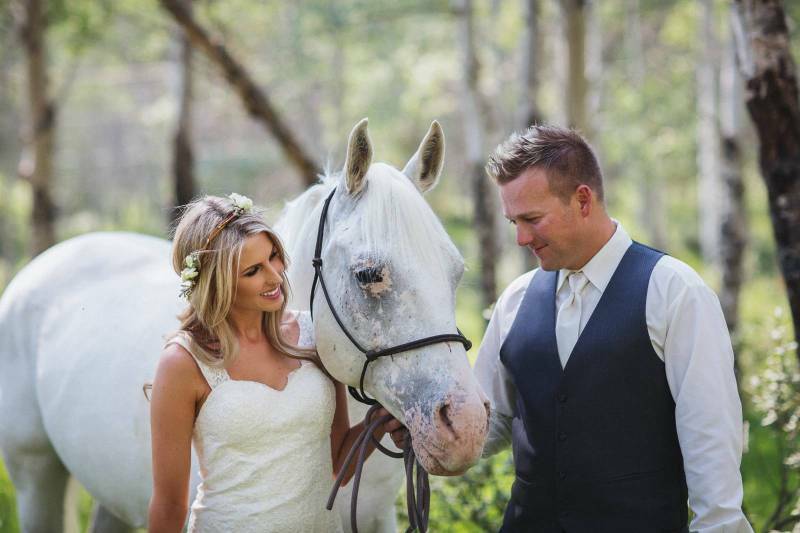 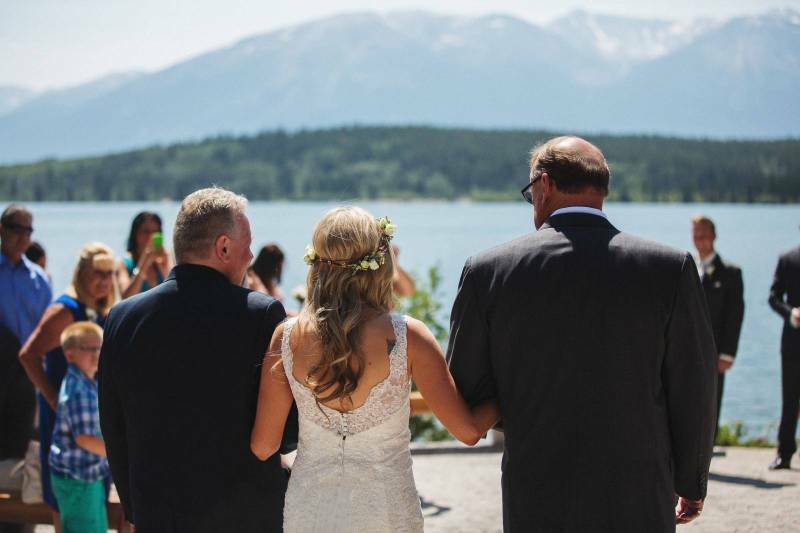 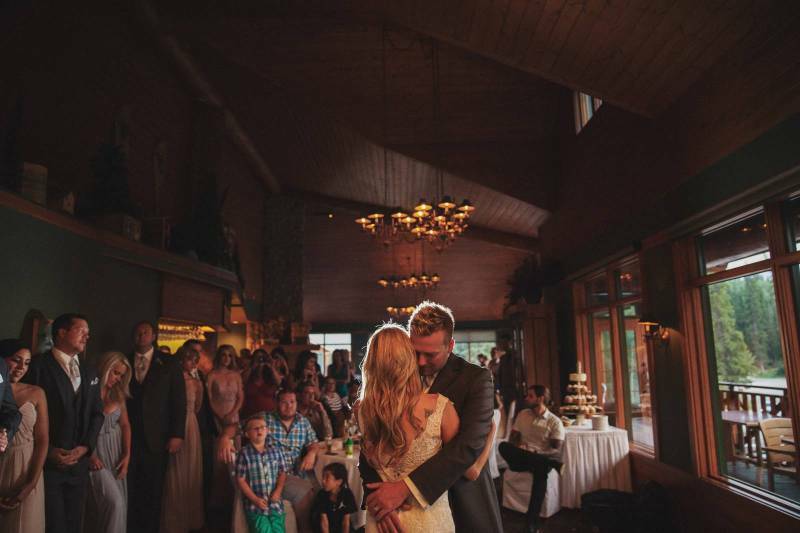 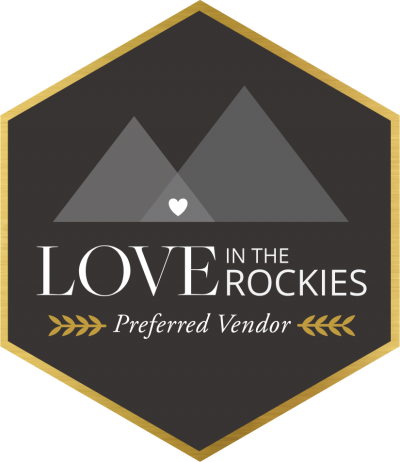 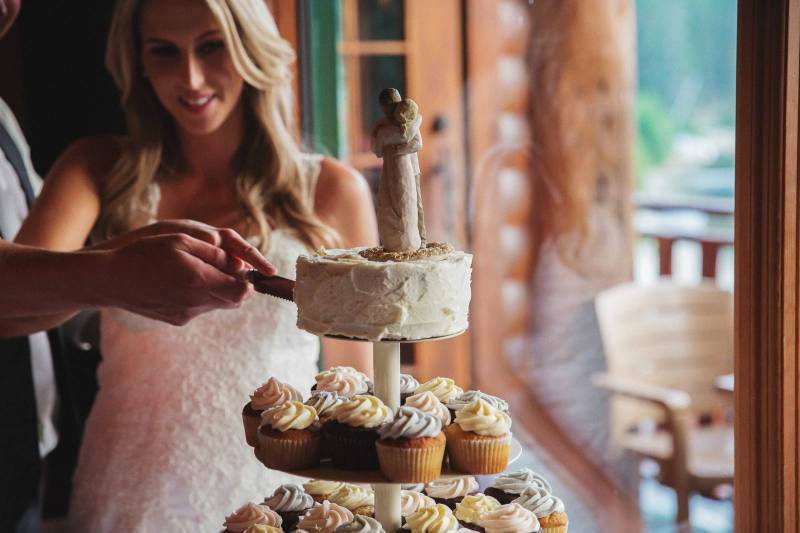 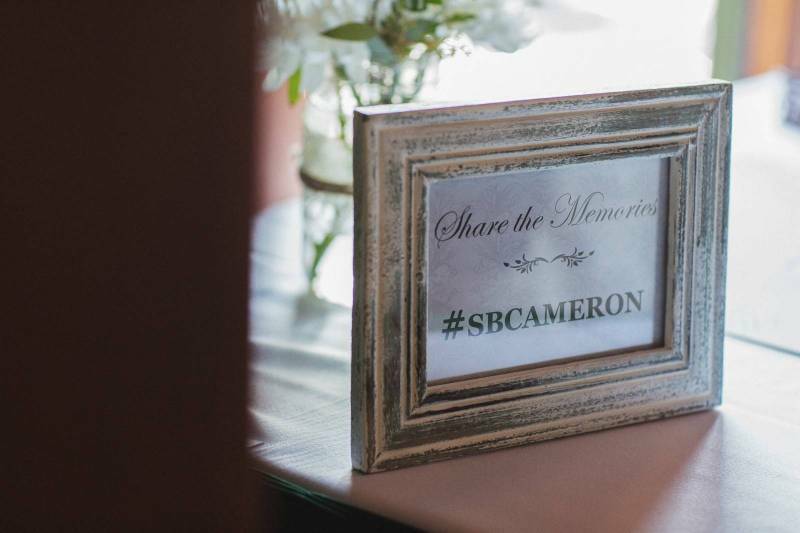 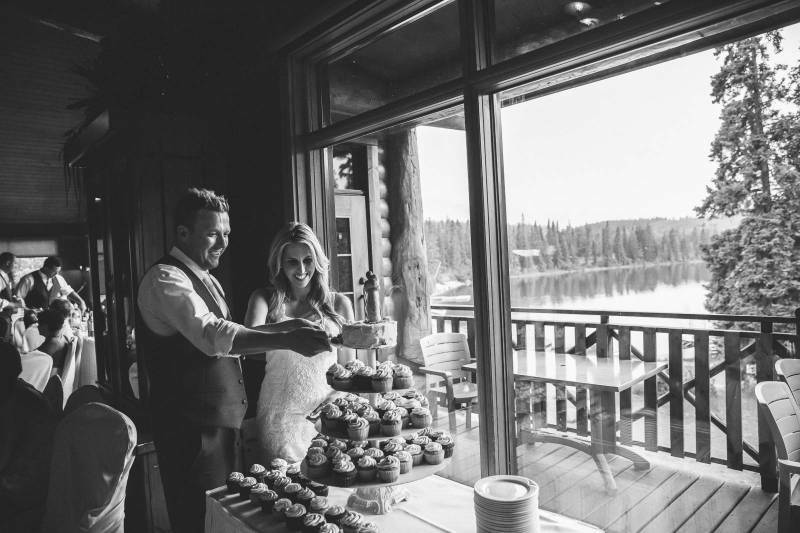 Stacey and Brant planned an intimate wedding in Jasper that was filled with beauty, personal touches and rustic decor, and we are thrilled to show it to you today. 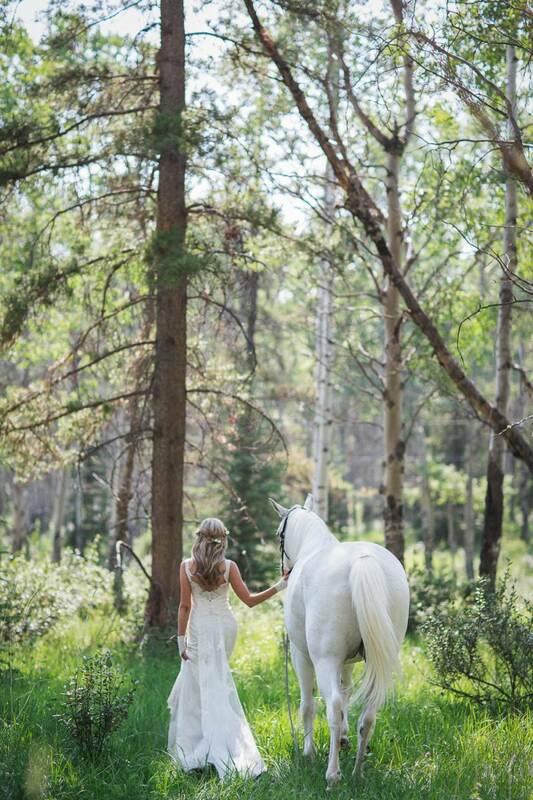 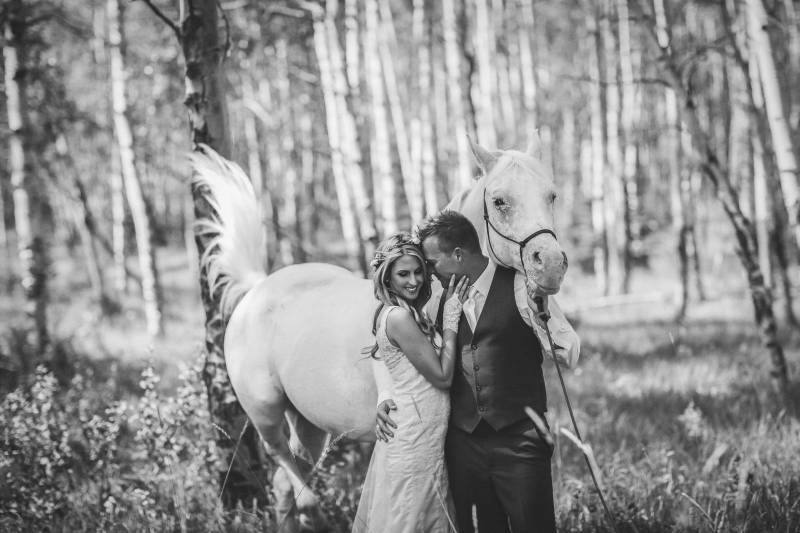 And it really doesn't get more romantic than the bride riding a white horse in the middle of the forest barefooted. 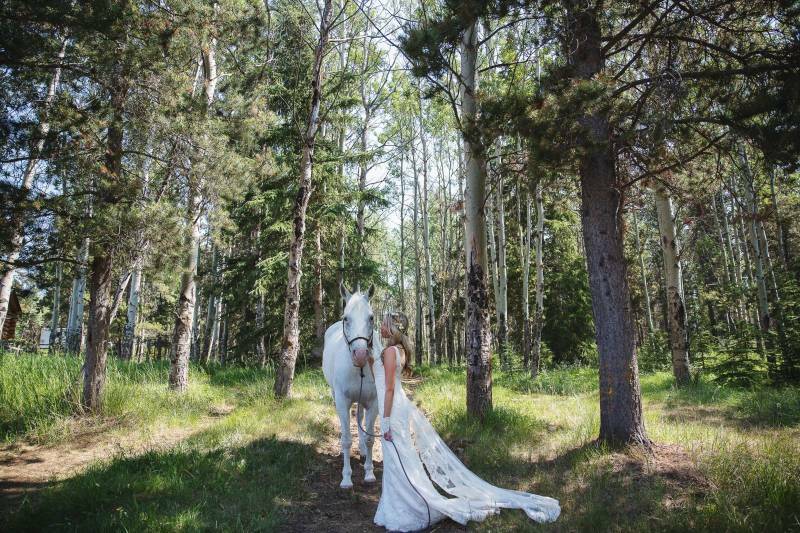 Yes, you will see that in this Jasper wedding, and it looks like it is straight out of a fairytale or the cinderella movie. 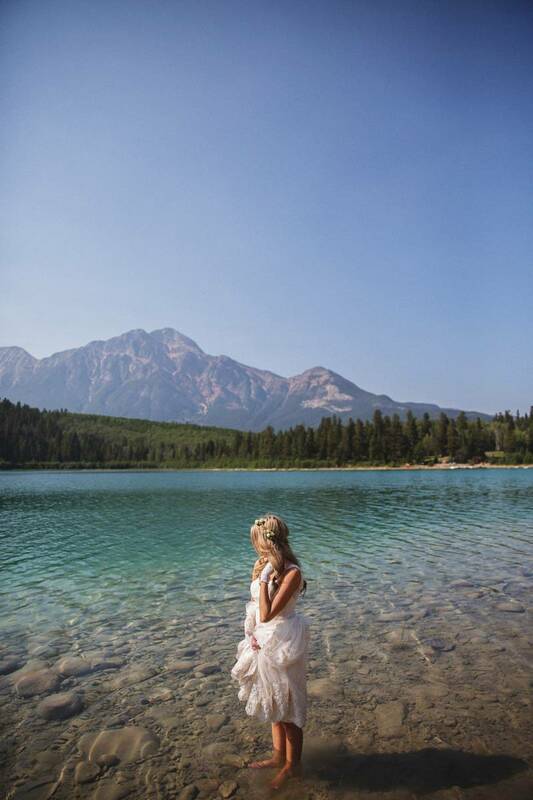 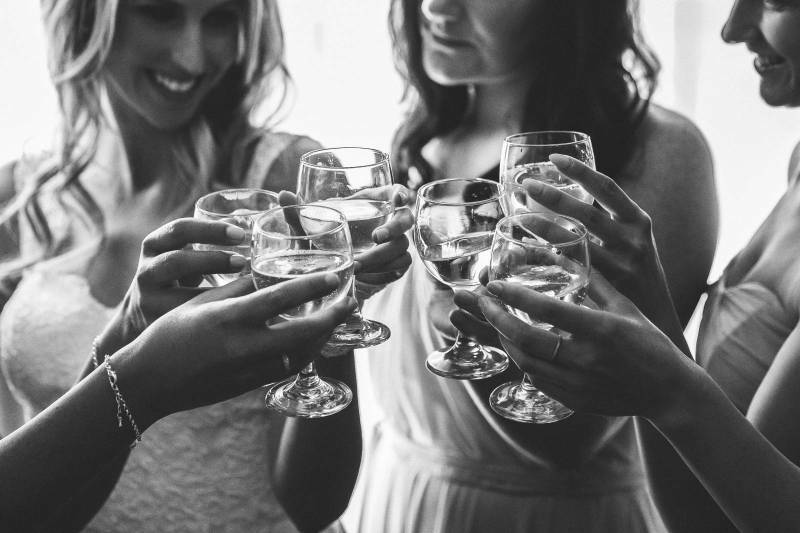 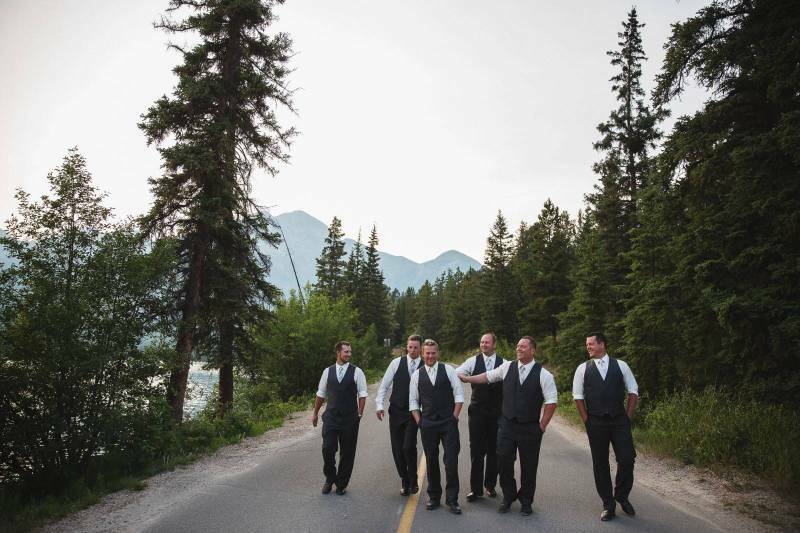 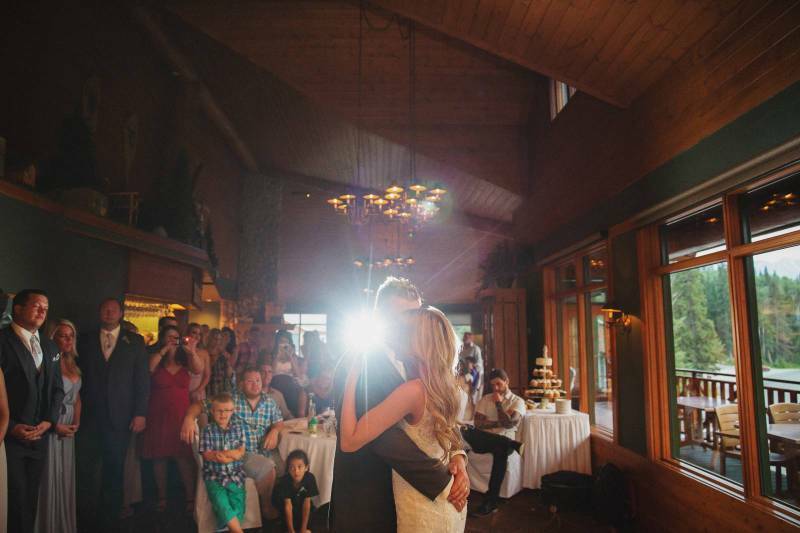 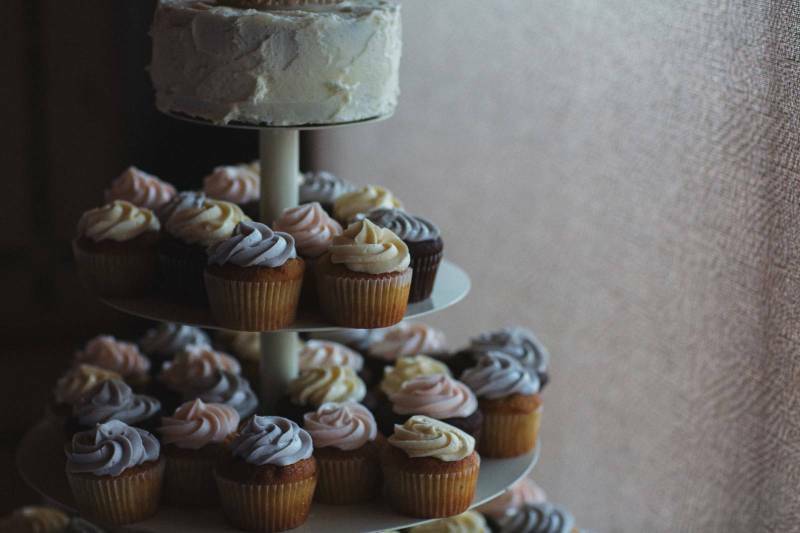 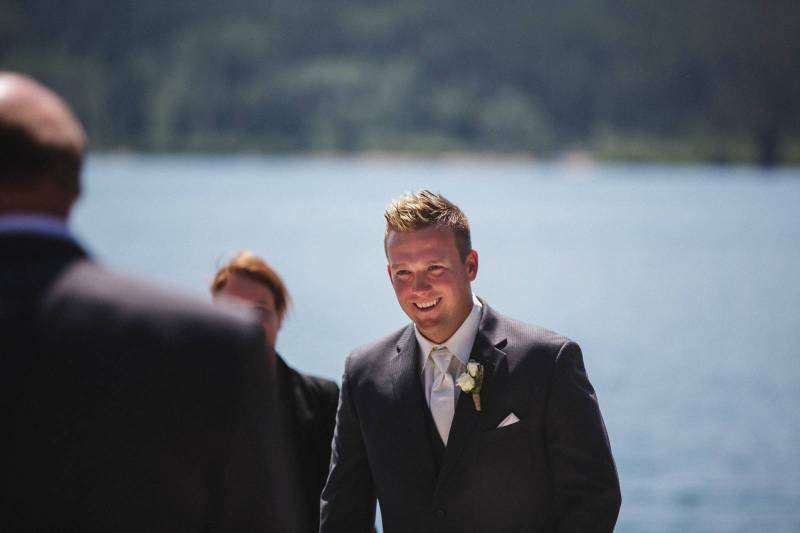 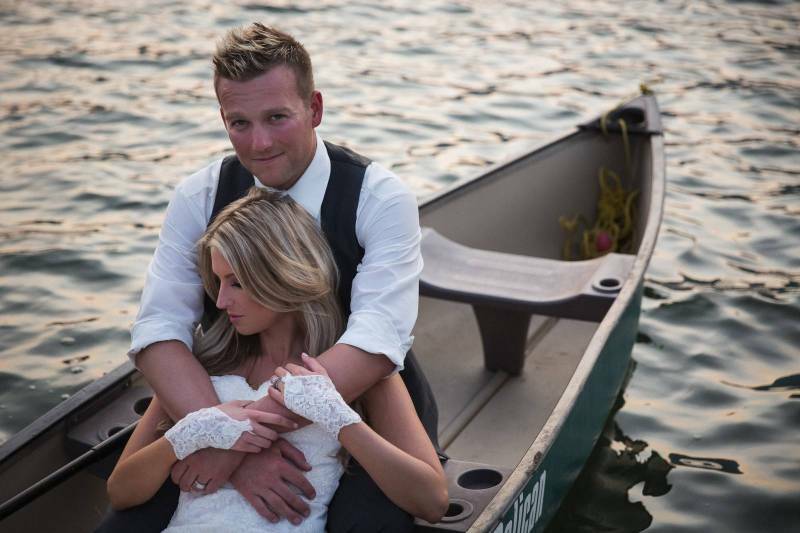 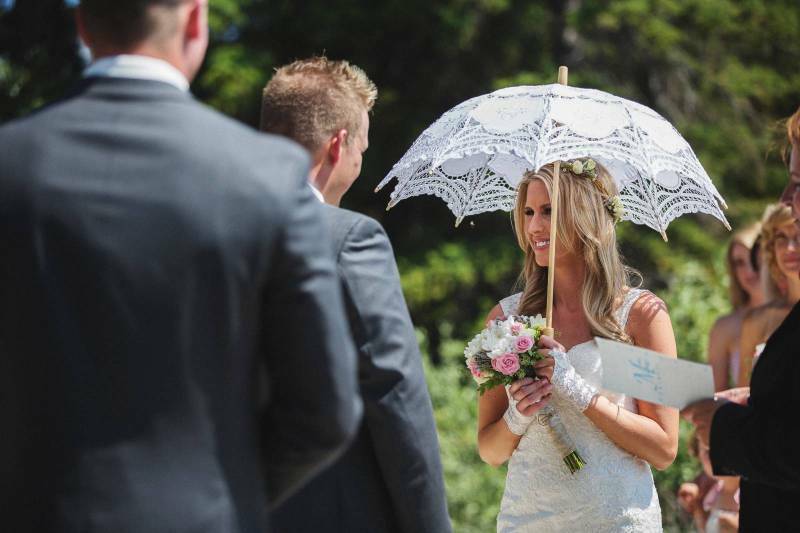 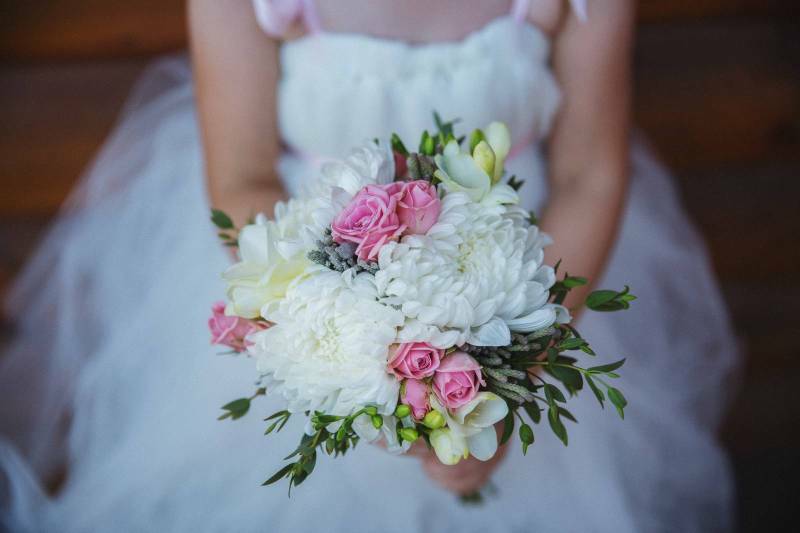 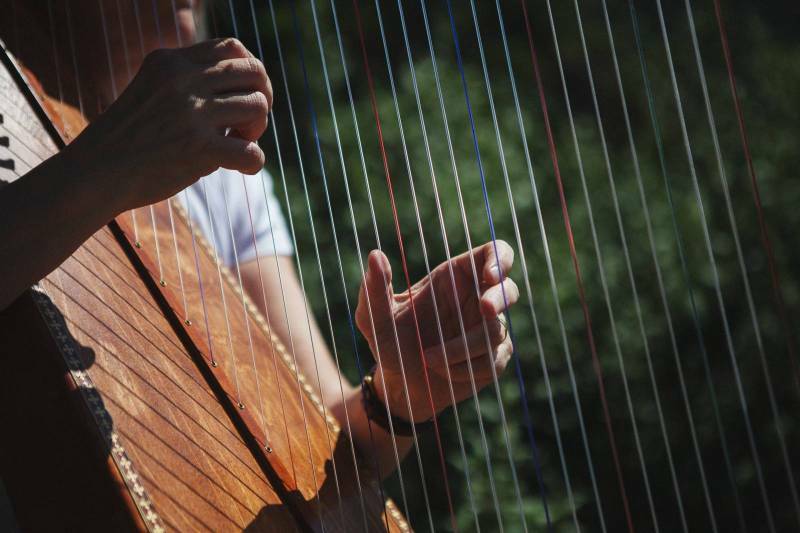 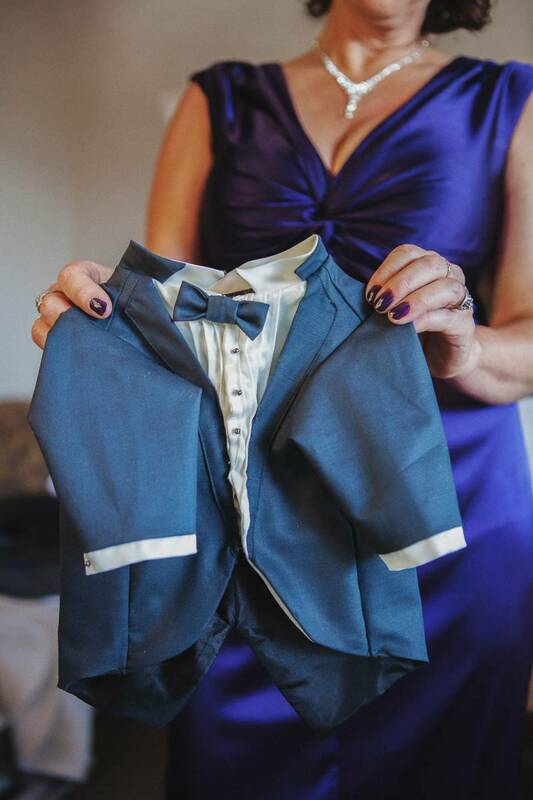 There are some incredible moments and photos you do not want to miss in this Jasper wedding! 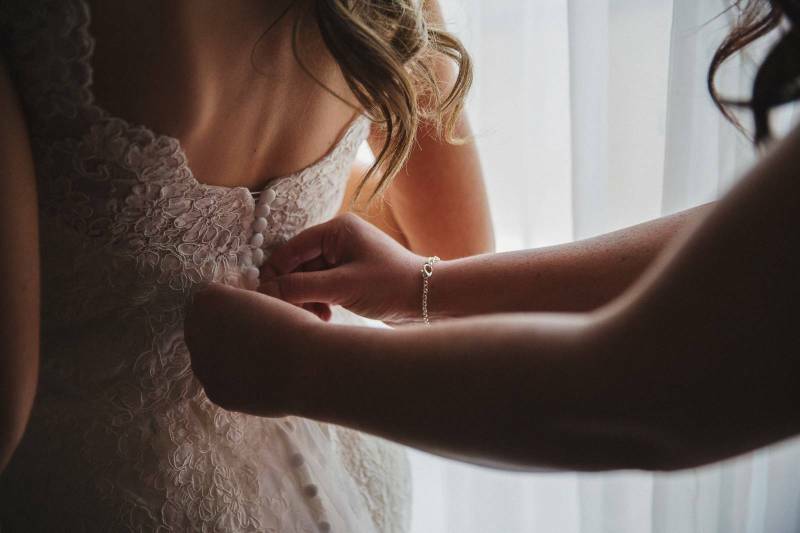 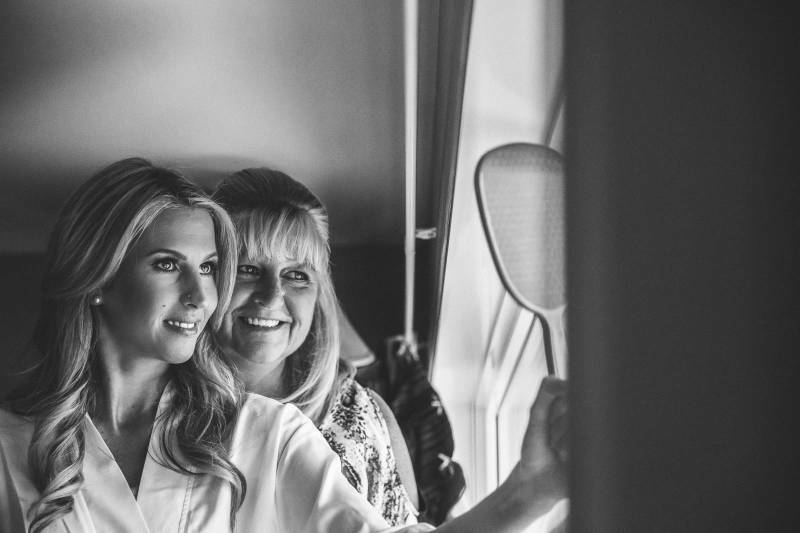 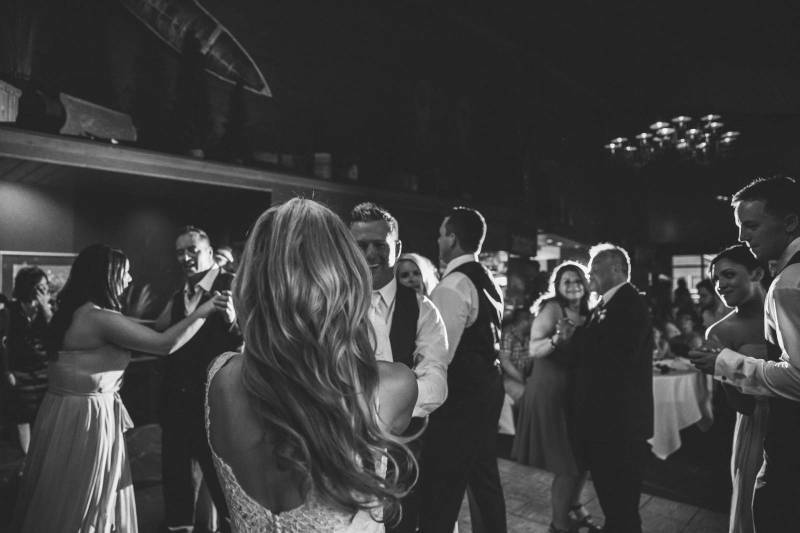 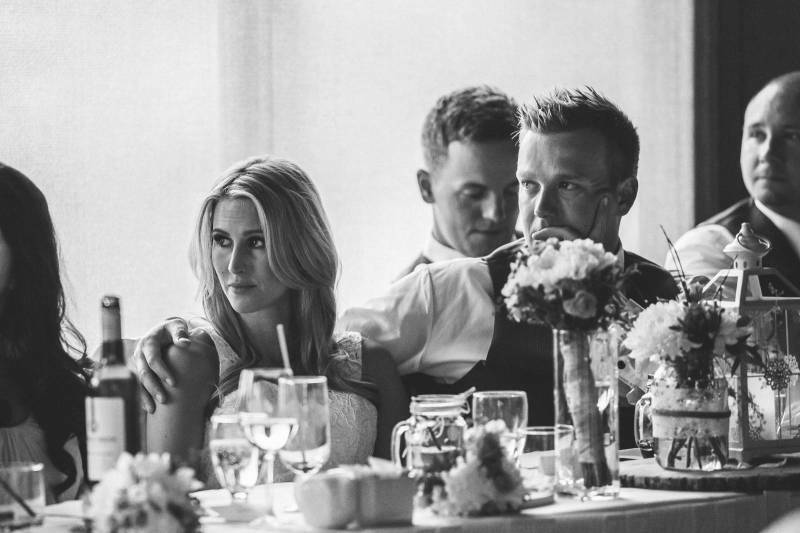 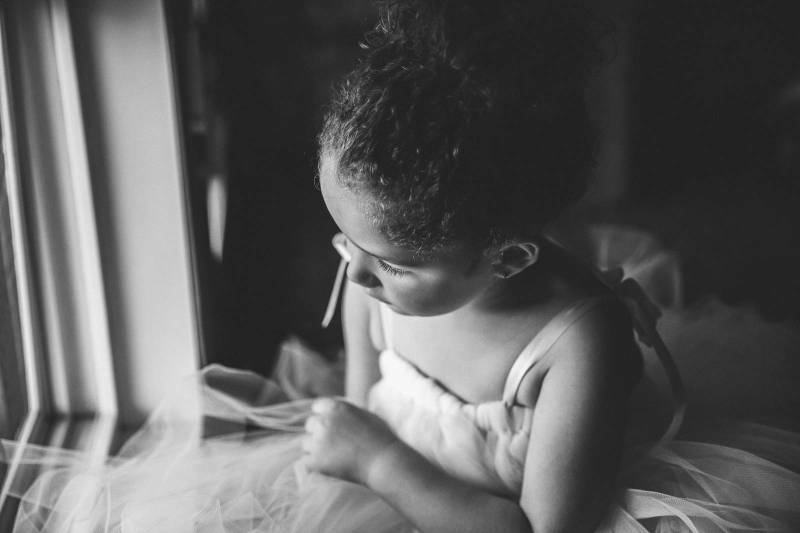 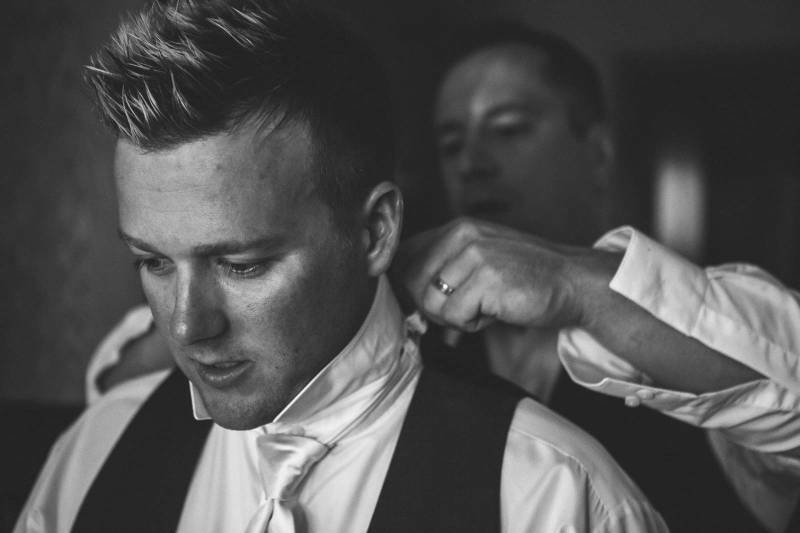 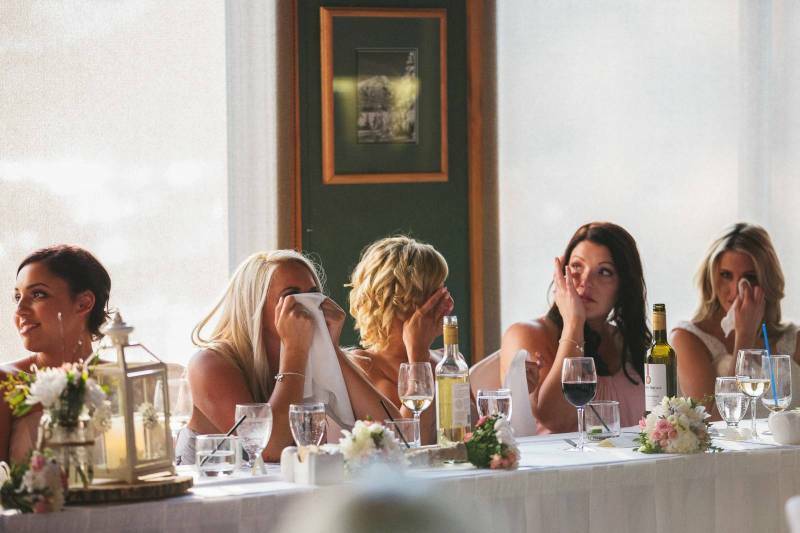 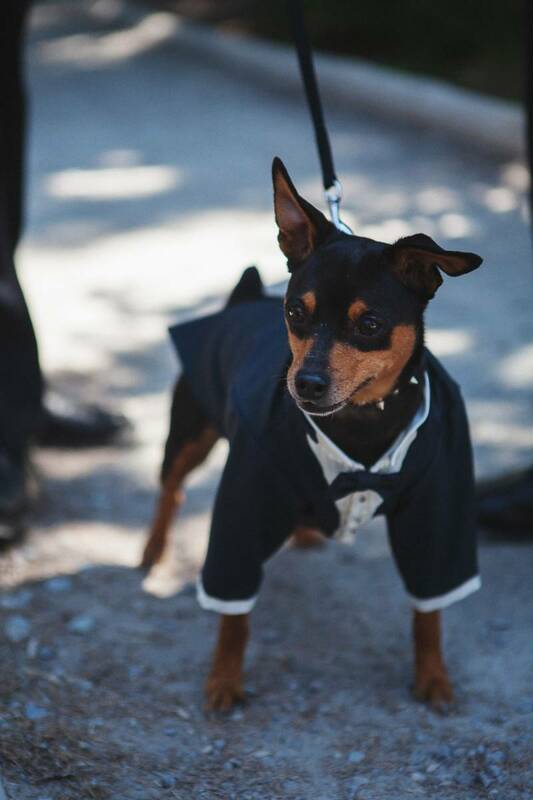 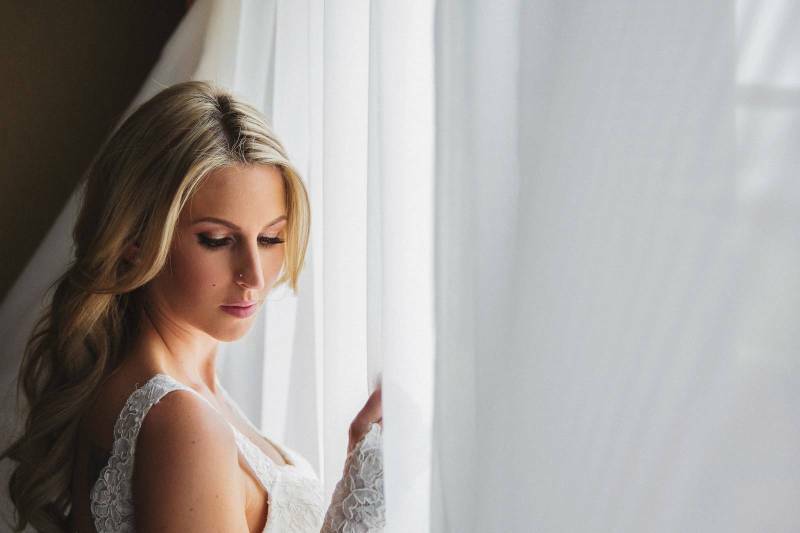 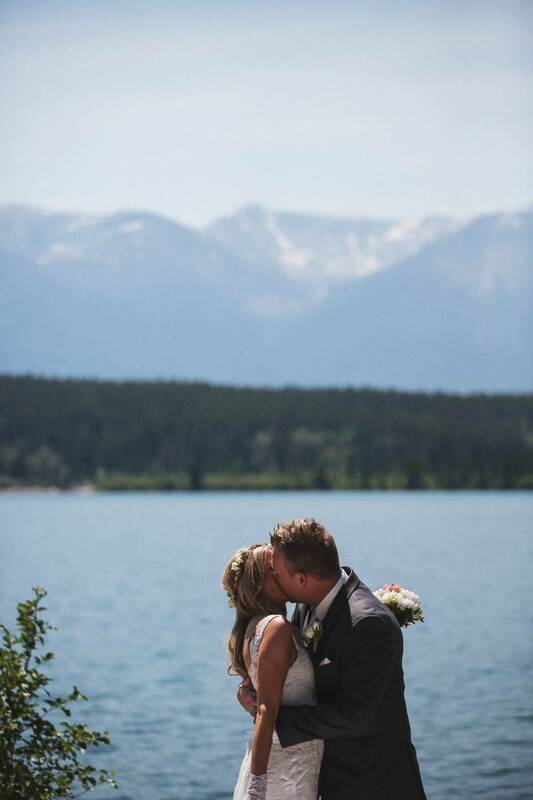 All of the incredible Jasper photos were taken by Nicole Ashley Photography and we are in love with the beauty and emotion she captured throughout the wedding, it's simply breathtaking. 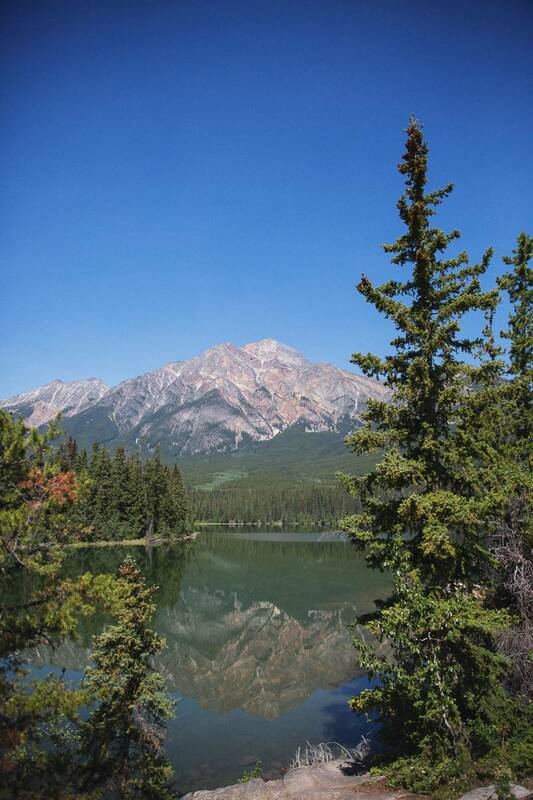 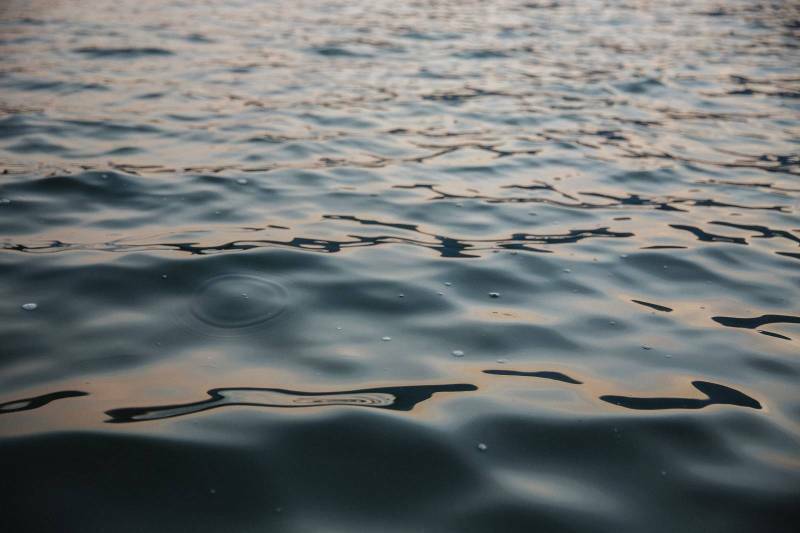 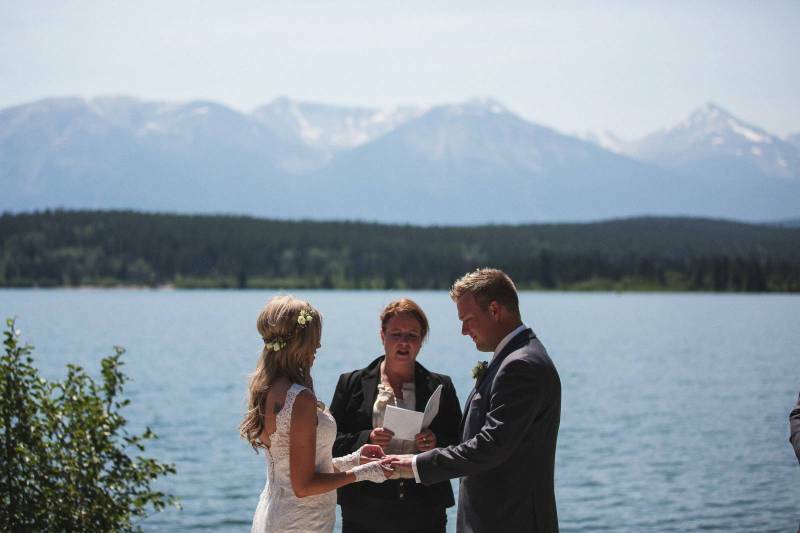 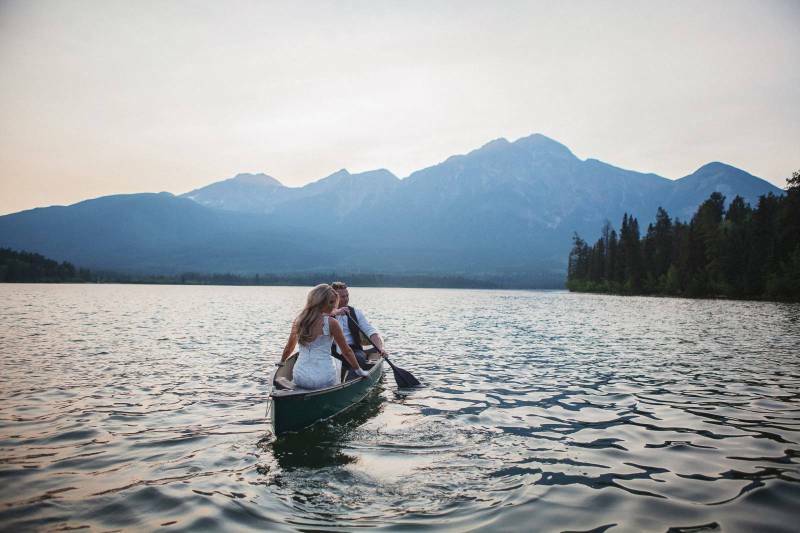 Stacey and Brant exchanged vows in front of a small group of friends and family, surrounded by the majesty of the mountains and the soothing sound of the water. 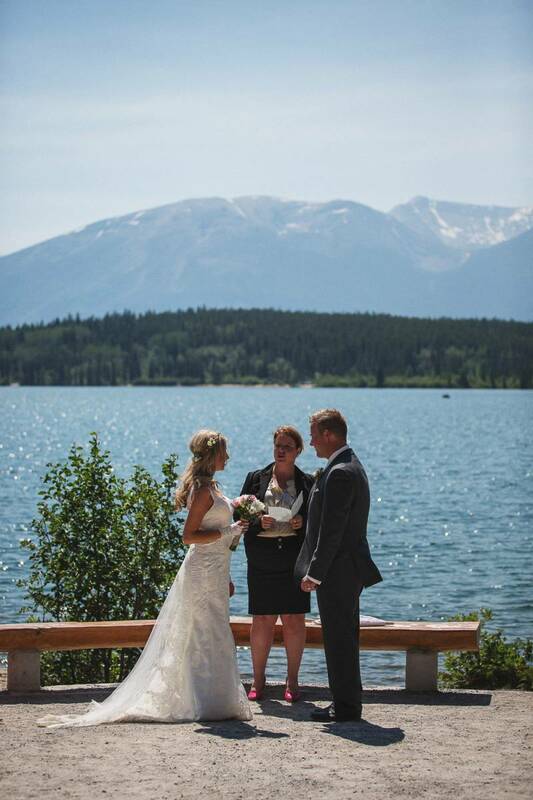 The weather was gorgeous and the entire ceremony was absolutely perfect, it was the type of moment you can never forget. 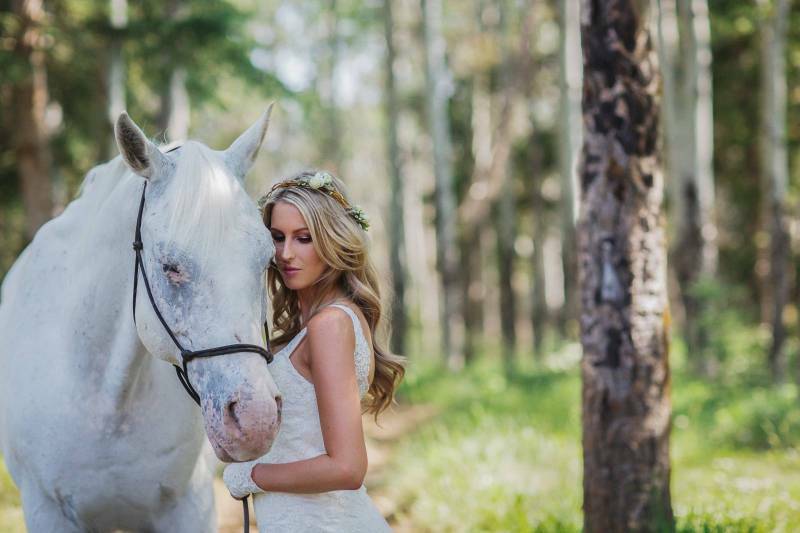 And this horse!!! 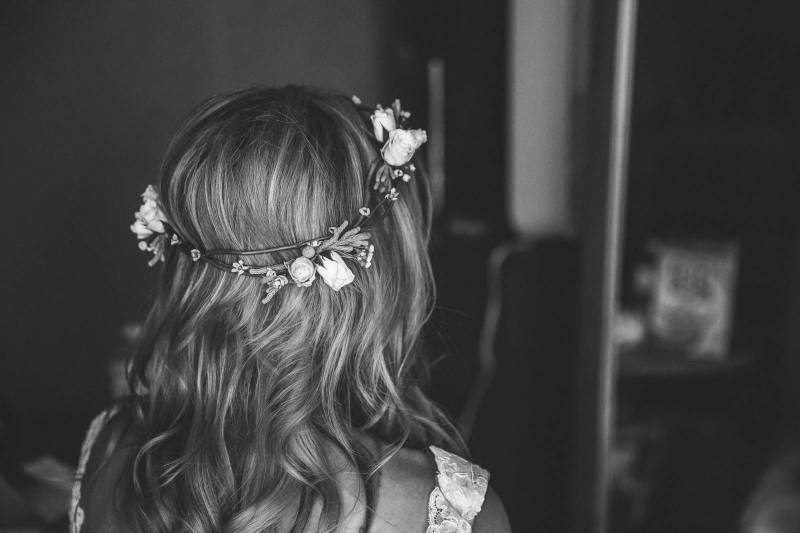 The combination of Stacey's beautiful flower crown, her golden hair, and the sweeping lace train of her dress all combined to look like something straight out of a fairytale. 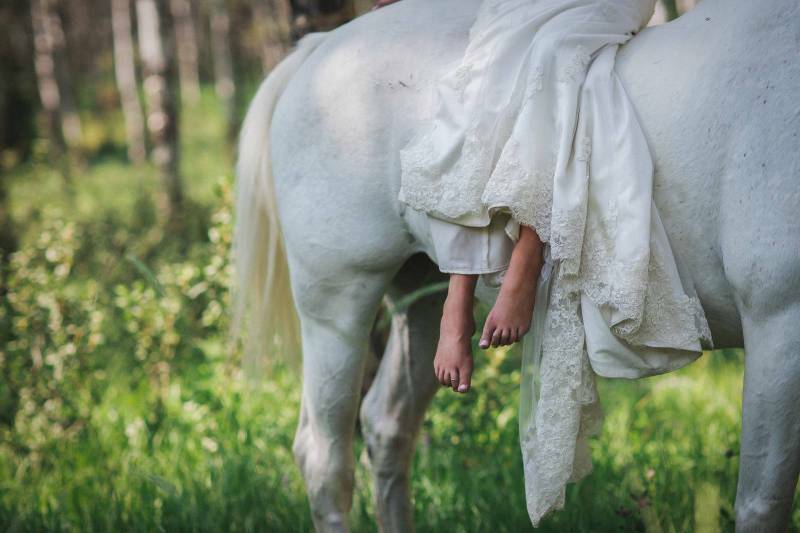 I can't get over how romantic and incredible these photos are! 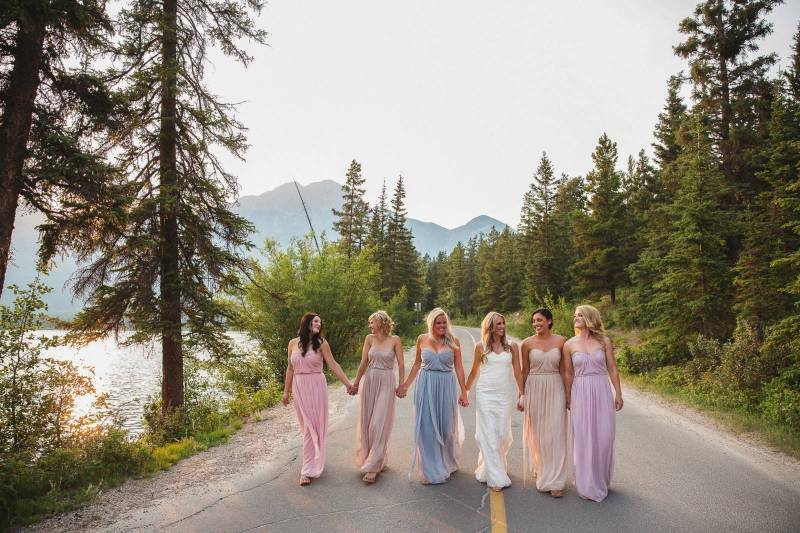 Stacey had her bridesmaids wear gorgeous long, flowing dresses in a variety of pastel shades that looked romantic and effortless. 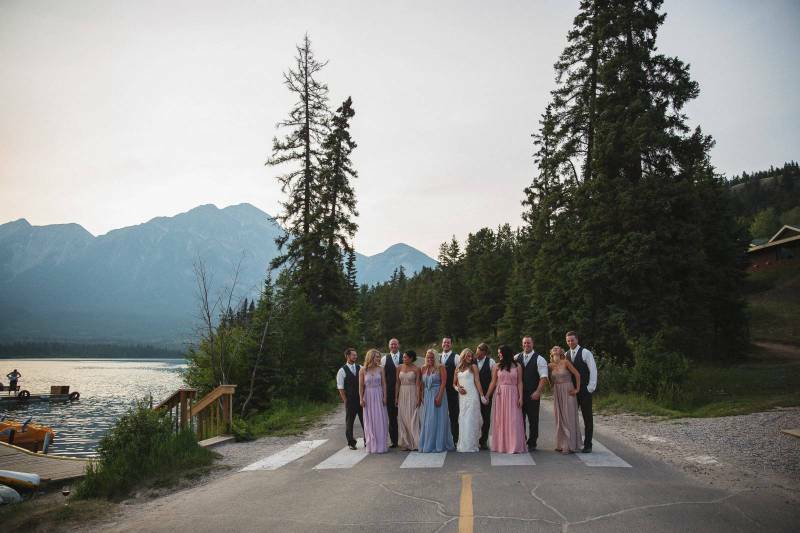 This photo of her and her bridesmaids enjoying the golden hour of the sun in Jasper shows the love between all of them so beautifully.